Sir Alan Sugar went to Brooke House School in London but left at 16 and was briefly a civil service statistician although it wasn’t long before he went into business selling products such as cigarette lighters, intercoms and TV aerials. Sugar founded the home electronics group Amstrad in 1968. Sir Alan Sugar’s business empire was (as at 2005) estimated to be worth £700 million and he was 25th on The Times Rich List in 2004. In 1991 he took over Tottenham Hotspur Football Club, although he did claim later that the investment in the club was “a waste of my life”. 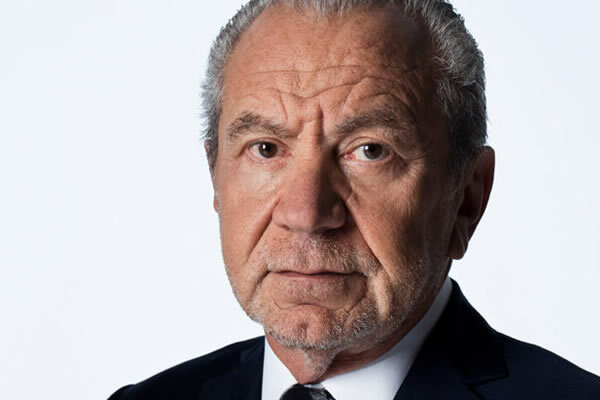 In 2005 Sir Alan Sugar entered the world of reality TV when he tested 14 apprentices in a BBC TV series based on Donald Trump’s successful US show The Apprentice. This proved to be such a success that a second series of the programme was broadcast in 2006.